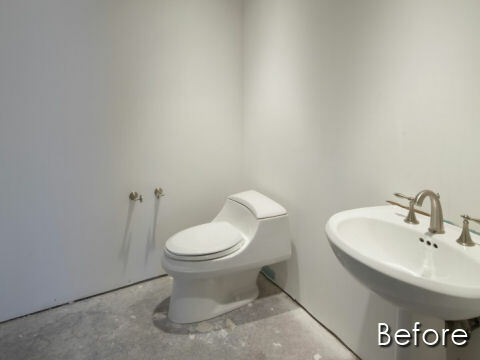 When considering a bathroom remodeling project for your home, you can put Overall Ottawa at the top of your list of professional and reliable contractors. 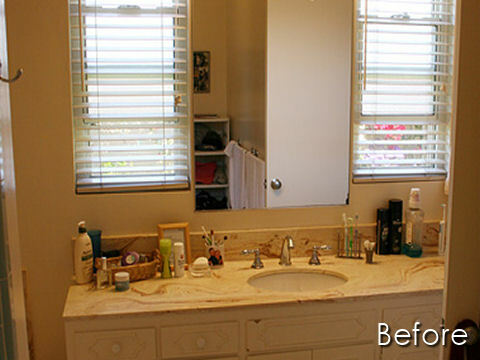 We offer some of the best bathroom remodeling services in all of Ottawa. 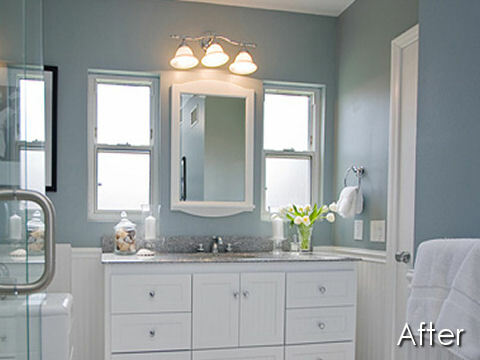 Our team can turn your current bathroom into the one of your dreams. We have a number of different options available to help you achieve an entirely new look. Your bathroom will be custom designed by one of our highly skilled bathroom designers using top quality materials from brands you know and trust. We do not use any liner systems or take shortcuts to accomplish our work. Once the design is finalized, you will know the exact cost of your remodel. With Overall Ottawa, you won’t have to deal with contractors from various companies to satisfy your remodeling needs. We are qualified to handle it all! 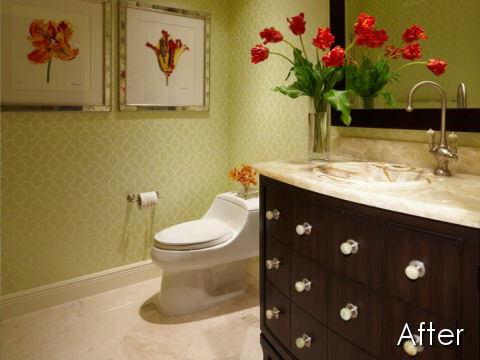 Whatever the scale of your bathroom renovation, we can assist you in creating the bathroom you most desire.